Dr. Martin Luther King Jr. Day has long been a big holiday for the Association, with 22 of 30 teams playing every Monday each year. But instead of looking forward, we're going to be taking a quick look back at some of the best MLK Day performances in NBA history. It was only two seasons ago that Isaiah Thomas, the 5-foot-9 point guard of the Boston Celtics, was taking the league by storm. On Martin Luther King Day in 2017, IT dropped 35, including 17 in the fourth quarter, to lead the C's to victory. Thomas would go on to finish top-five in NBA MVP voting that season, averaging nearly 29 points per game. One of the best players in New York Knicks history made a little bit of his own back in 1994. 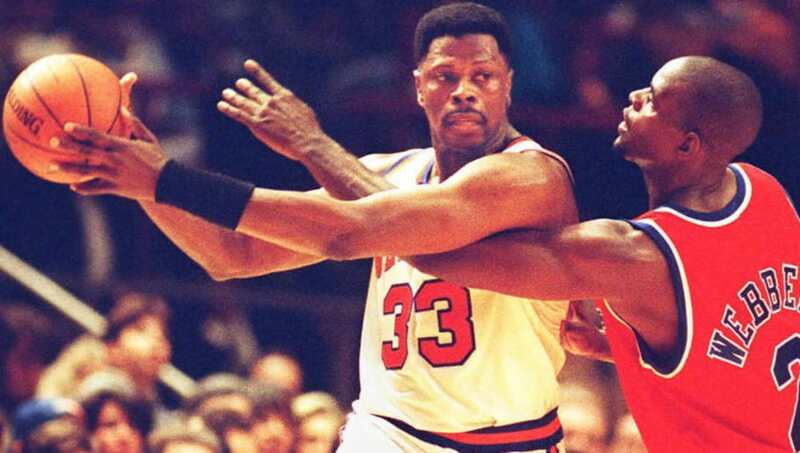 Big man Patrick Ewing became the first Knick to score 15,000 career points in a game against Shaquille O'Neal and the Orlando Magic. Ewing posted 26 points and 19 rebounds in the100-95 win. A rookie (technically), Blake Griffin showed out on MLK Day in 2011 dropping 47 points (a career-high at the time) and snatching 14 boards against the Indiana Pacers. The phenom took the league by storm after being sidelined for the entirety of his first season in the league due to a devastating knee injury at the University of Oklahoma. Agent Zero had one of his career-best games back on Martin Luther King Day back in '07. The offensive-minded point guard was at the peak of his powers at that time, dropping 51 points (seven three-pointers) on the Utah Jazz, and hitting the game-winning shot to seal a Wizards win. 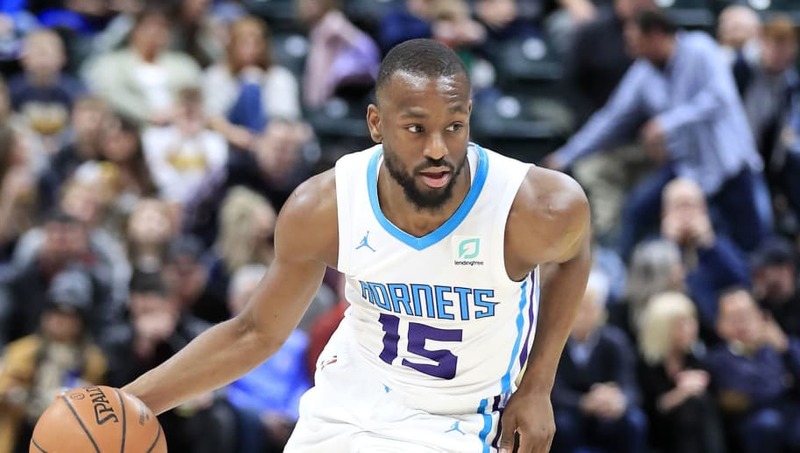 On MLK Day 2016, Hornets point guard Kemba Walker set a then-career-high (and franchise record) in points with 52. The explosive guard come up just shy of a triple-double with nine rebounds and eight assists, but he and Charlotte were able to survive 37 points from former-Jazz forward Gordon Hayward in the thrilling holiday win.